Real Madrid came perilously close to being eliminated from the Champions League, prevailing on aggregate by a single goal as Schalke won 4-3 at Santiago Bernabeu. Carlo Ancelotti’s men were eased from 3/1 to 100/30 to lift the trophy after a showing in which they got through on class despite lacking fluency throughout. 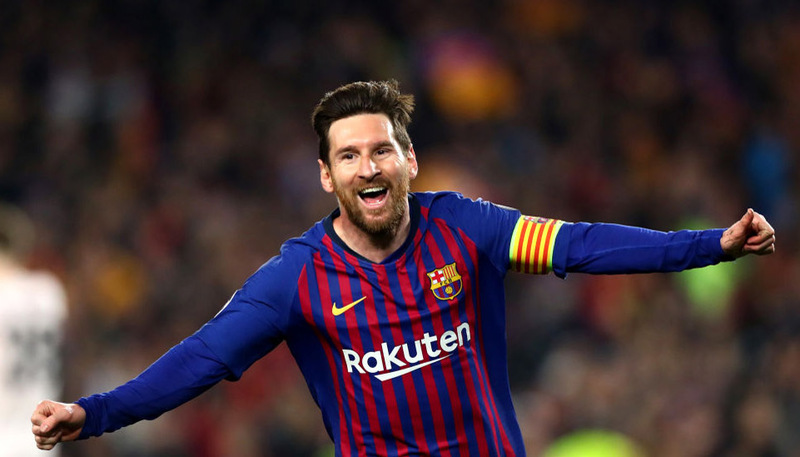 Having been joint favourites with FC Bayern Munchen before kick off, the reigning champions now find themselves third in the outright betting, having been usurped by both the Germans (14/5) and Barcelona (13/4). 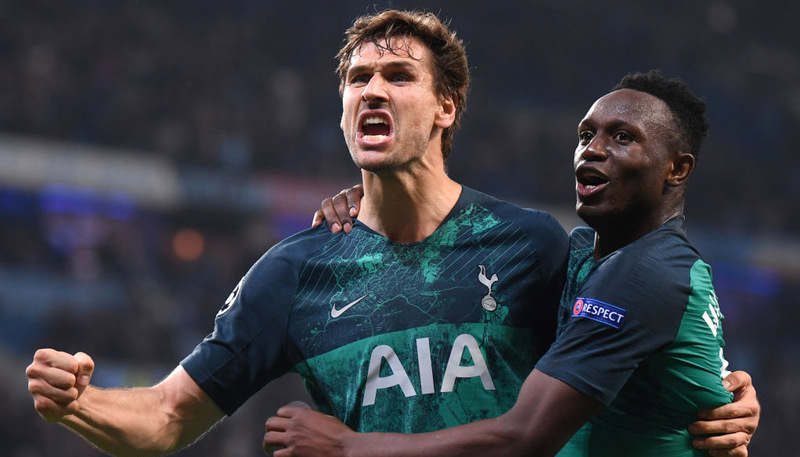 Luckily for Los Blancos, suffering a second-leg scare during one of the knockout rounds has become a rite of passage for European champions in recent seasons. Read on for three arm-twisting examples capable of convincing any punter worth their salt to sign up with bwin.com and stake their £30 free bet on Real securing consecutive crowns in return for a risk-free profit of £100. Los Merengues had seemingly done all the hard work in defeating Jurgen Klopp’s side in Spain even if Cristiano Ronaldo was injured for the return leg. Stung twice early on by Marco Reus as the hosts played with the freedom of knowing they had nothing to lose, they found themselves on the ropes at half time. A frantic rearguard effort followed as BVB created numerous chances and, but for a Henrikh Mkhitaryan miss after the Armenian had rounded Iker Casillas, they would have been taken to extra time in their ultimately successful pursuit of La Decima. FC Hollywood ran riot at the Emirates in the round of 16 first leg, downing the Gunners 3-1 in an awe-inspiring showing of Champions League-winning strength. Yet they came perilously close to exiting the competition they went on to win thanks to their lukewarm reaction to a spirited Gunners showing at the Allianz Arena. Olivier Giroud sounded an early warning against complacency when he notched from a Theo Walcott cross after just three minutes. Gervinho’s arrival from the bench upped the ante further in the second-half and the Ivorian narrowly failed to notch a goal that would have made Laurent Koscielny’s late header the strike that wiped FCB’s 2012/13 European title from history. Chelsea had been far from fluent in the Premier League, yet they arrived at Camp Nou with a fair chance of progress after chiselling a 1-0 advantage at Stamford Bridge. 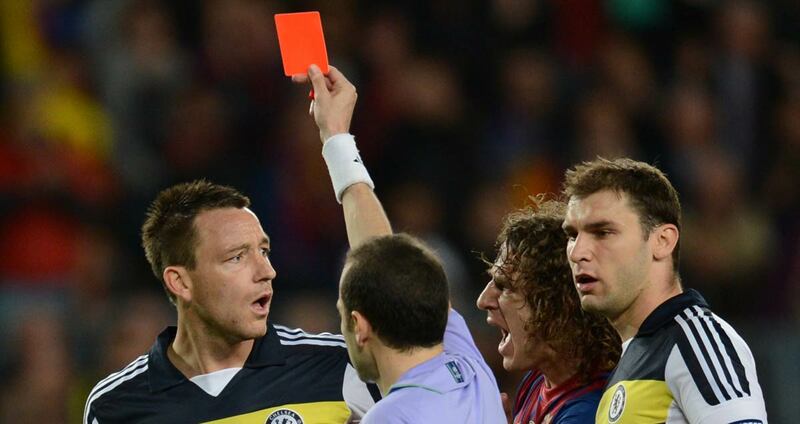 After 43 minutes they had seemingly thrown away their advantage, shipping goals from Sergio Busquets and Andres Iniesta and losing captain John Terry to an utterly unnecessary red card. However, an ice-cool Ramires lob on the stroke of half time gave the Blues hope and they stole progression after an almighty backs-to-the-wall effort in the second-half thanks to Fernando Torres’ 91st-minute winner.